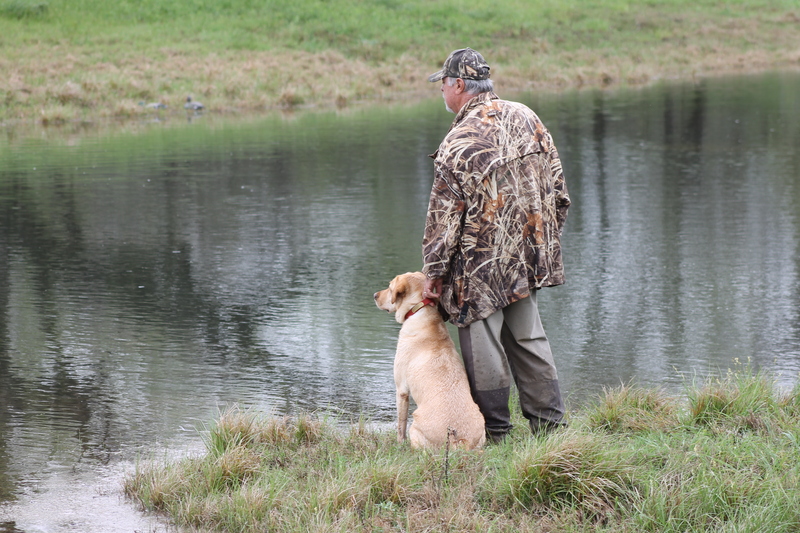 Alamo Retriever Club – We train dogs, but more importantly, we help train the trainer! Thanks to all that participated and volunteered at our Spring HRC and AKC Hunt Tests and Field Trial! Thanks to all the volunteers and Alamo City Kids for helping Alamo Retriever Club in a great Spring 2018 AKC OH/Qual and Hunt Test! We hosted over 250 dogs this year! We look forward to next year's Hunt Test Weekend scheduled for March 22-24, 2019. We look forward to next year's HRC Hunt Test Weekend scheduled for February 23-24, 2019. 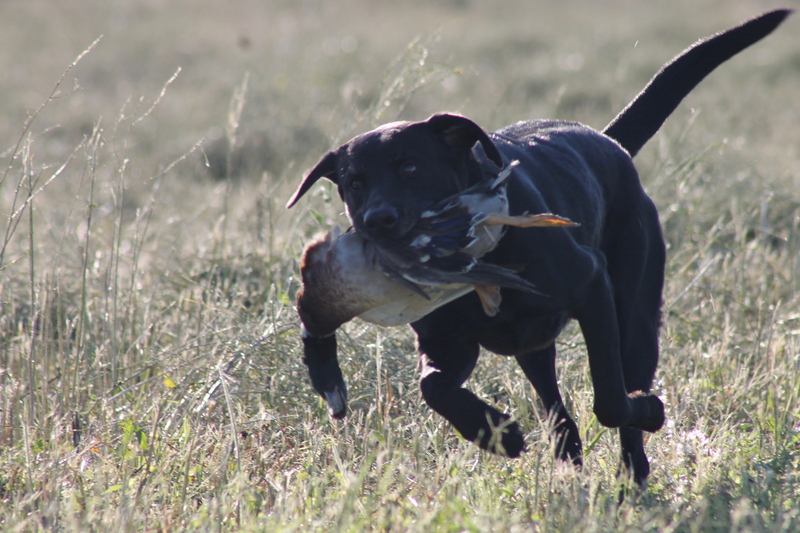 Send us an email to alamoretrieverclub@gmail.com and we will team you up with a training mentor to help get you on the right path to having a great hunting companion, hunt test or field trial success! Our motto, "We train our dogs, but we really train the trainer!" We also have a club training day at least once a month to allow all our members access to prime training grounds as well as the resources of experience members knowledge and tutelage. We have members with decades of experience as well as a few Master National Judges! Take advantage of their experience to help you with training success! Follow the link to become a member.